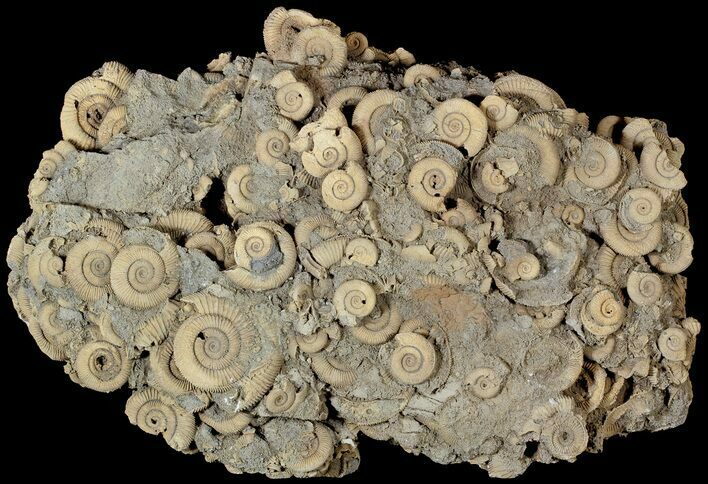 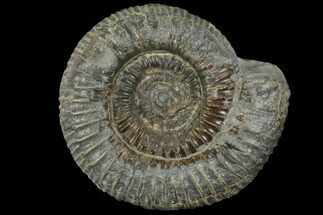 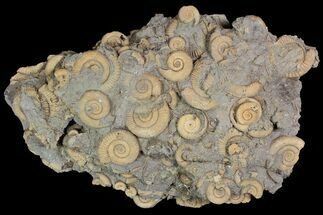 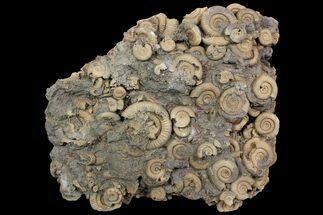 This is a very large, free-standing cluster of Dactylioceras ammonites quarried near Forcheim, Germany. 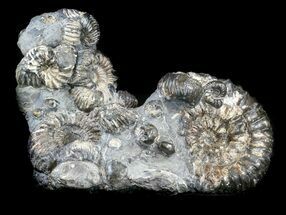 It stands 12.3 inches tall and is 18.6 inches wide. 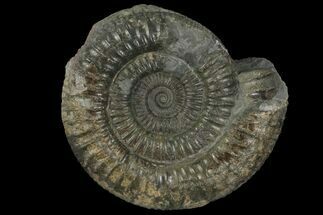 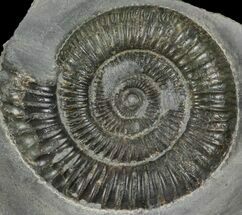 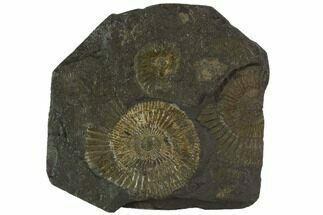 There is several dozen ammonites visible on this spectacular piece with the largest being about 3.4 inches wide. 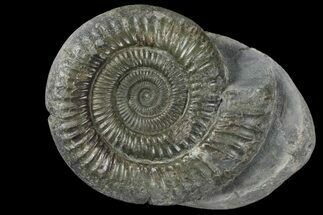 Don't miss out on this very aesthetic display.